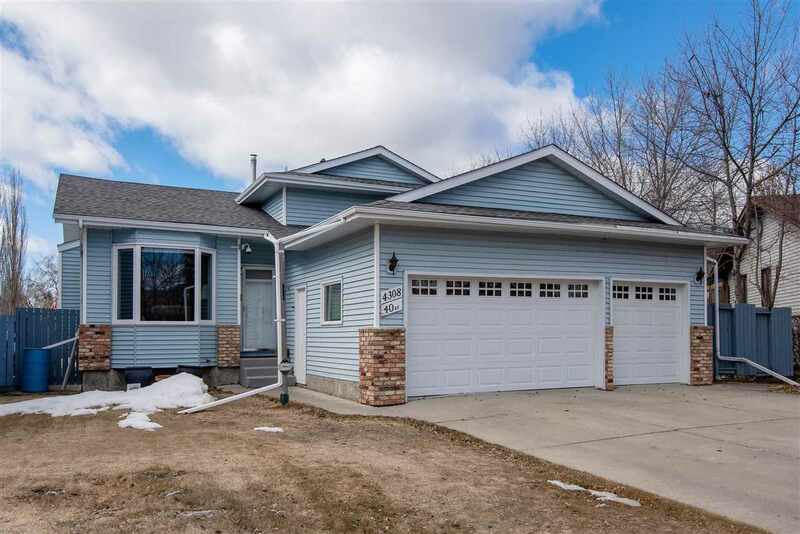 BROWSE BONNYVILLE ALBERTA HOMES CONTACT ME TODAY! 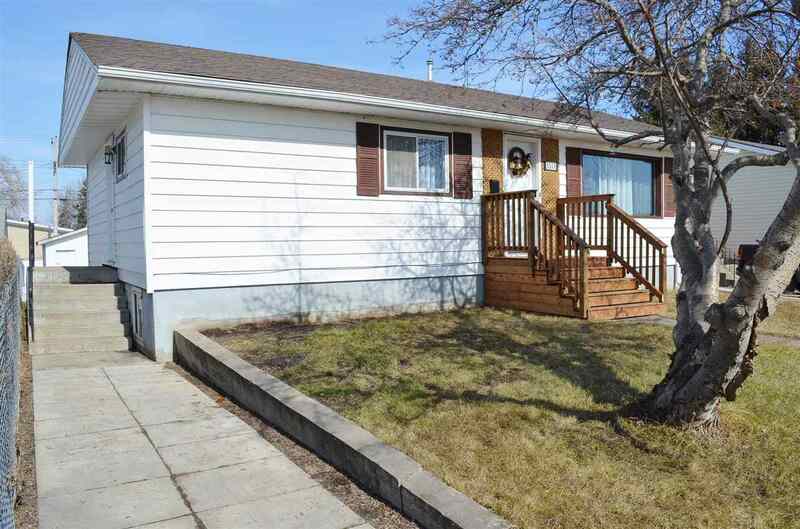 Bonnyville is a great place to live, but you also need a great home to live in. I can find one that’s within budget, beautiful, well-maintained, and suitable for your requirements. You get a real estate agent committed to providing honest advice and great solutions. I will listen to your requests, provide accurate information regarding the community, amenities, house condition, and other such factors so you can make an informed decision. Bonnyville Town is located in the province of Alberta, surrounded by the Municipal District of Bonnyville. The village was established back in 1929 and eventually grew in size until it was recognized as a town in 1948. This region is governed by the Bonnyville Town Council and has a population of 5,975 people. The primary language spoken is English though there are some French speakers here as well. 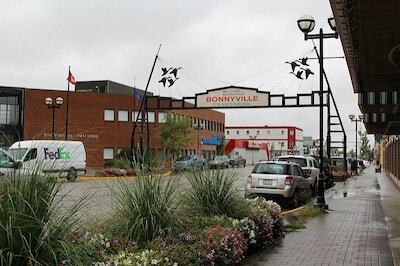 Bonnyville’s motto is “Multi-Natural” because the town recognizes its rich natural and cultural heritage. This place has its roots in the early settlements of fur traders and missionaries. 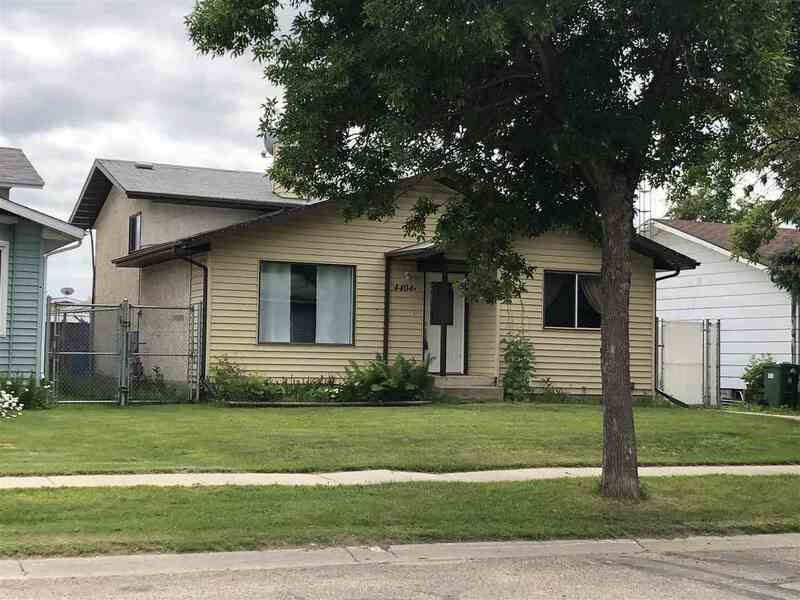 Before them, the land belonged to the First Nation people who still have settlements here and are an important part of the Bonnyville community. Over the years, this region has grown and flourished, transforming from a small village to a thriving town with a rising economy. There are many oil and gas reserves nearby, which makes this place an important hub for employees and business owners in the industry. Agriculture also thrives here because of abundant natural resources. There are many large farmlands, local food-based businesses, and independent establishments in Bonnyville. This means there are plenty of job opportunities available for people who wish to live here. A combination of low cost of living and comfortable income makes life easy and less stressful. Bonnyville offers great opportunities to explore its culture and history. 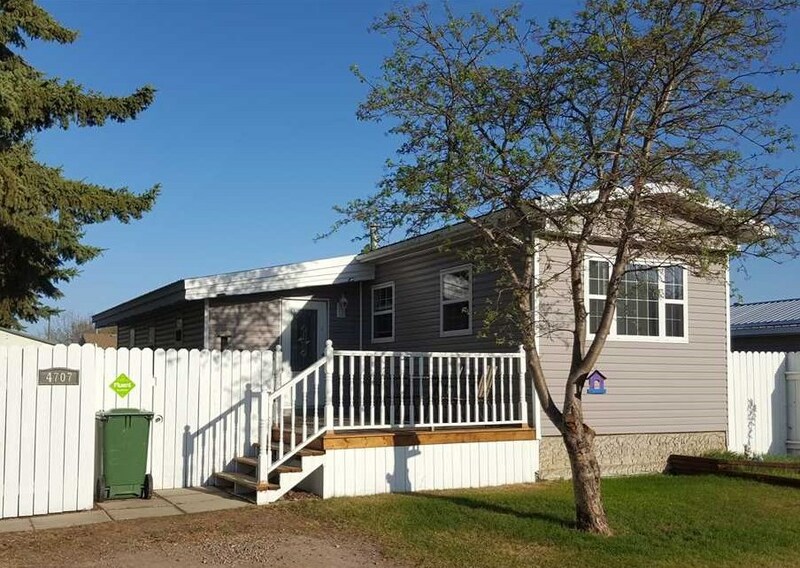 Aside from the numerous cultural and natural landmarks scattered in and around this town, you also have establishments like Bonnyville and District Museum, Lyle Victor Albert Performing Arts Centre, Bonnyville Potter’s Club, Canadian Folk Dance Society, French Folk Dance Society, Kehewin Dancers, etc. There are many associations and organizations that allow you to explore the local culture fully. You can choose to participate in cultural events hosted several times a year. 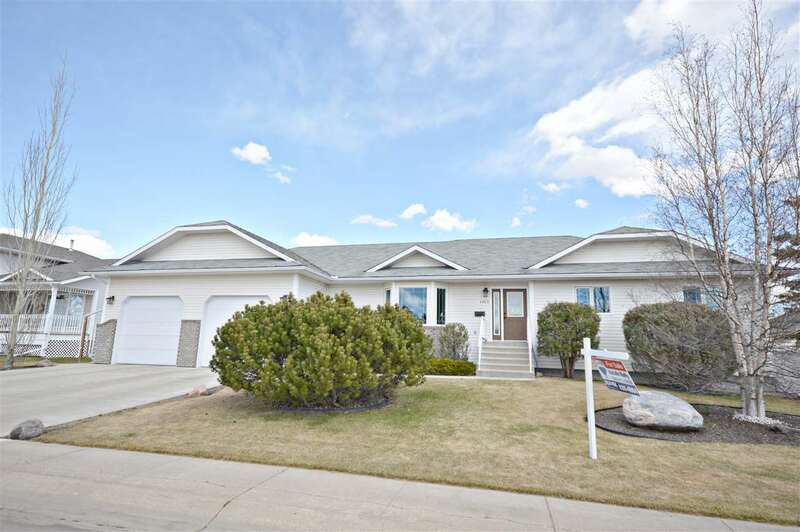 Want to live in the culturally rich community of Bonnyville, Alberta? Contact me today! Lakeland Catholic School District – This district has highly rated schools like École Notre Dame Elementary School, École Dr. Bernard Brosseau School, and École Notre Dame High School. Northern Lights School Division – This division has great schools with a compassionate staff. The best are Duclos School, H.E. Bourgoin School, Bonnyville Centralized High School, and Bonnyville Outreach School. East Central Francophone Education – This is French-based schooling system that offers education from pre-school to secondary school. It’s a great option for French-Alberta families who want their children to have an immersive education. All of these schools are well-equipped, have a great teaching staff, and offer world-class education. Your children will learn a diverse range of skills and will be ready for higher learning in colleges or universities. Bonnyville has a great bus service so you don’t need to rely on personal vehicle or cab to travel from one corner of the city to another. The regional airport is located just 3 kilometres from the town to traveling to different locations in Canada is easy. Bonnyville Municipal Library is well-maintained and offers a number of services aside from just lending books. The establishment runs Book Clubs, Children’s Clubs, Craft and Chat programs, and after-school programs. It provides a great environment for people of all ages. 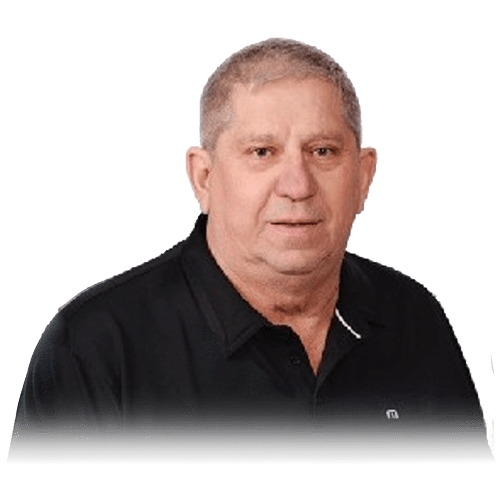 This town is also home to a number of recreational establishments like campgrounds, beaches, community halls, bird watching parks, golf and country clubs, sports facilities, and other such organizations. 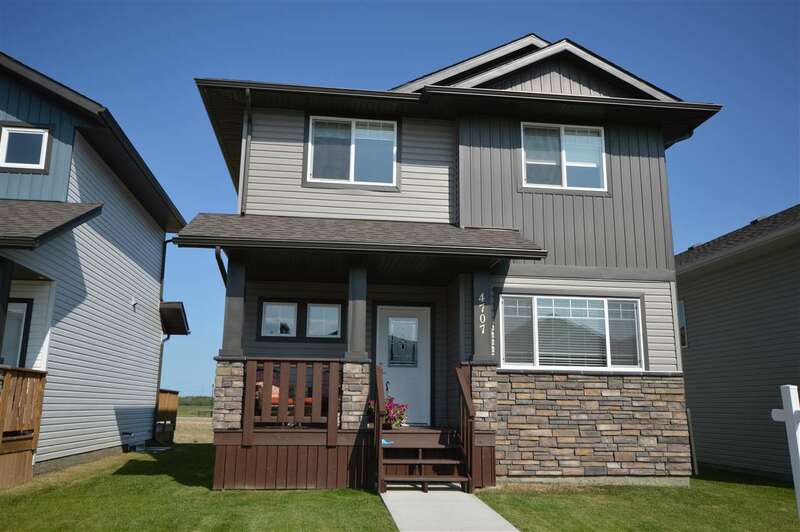 Learn more about how living Bonnyville can benefit your growing Family. 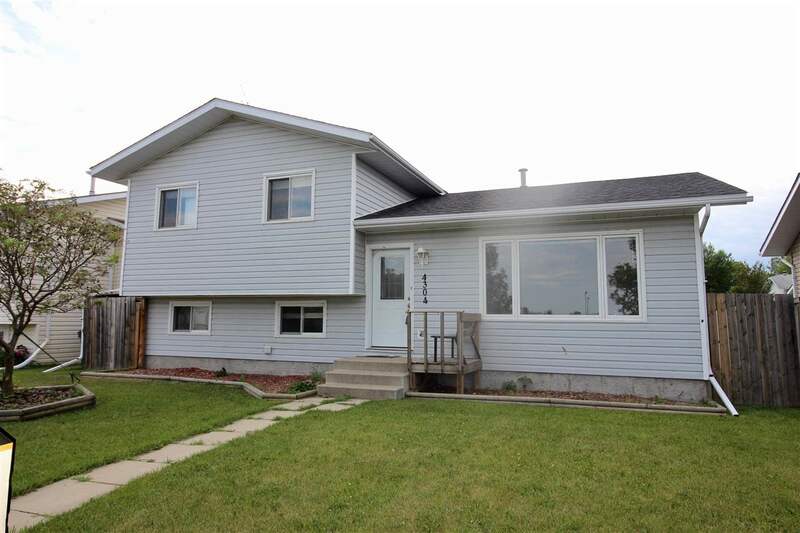 If you want to know more about Bonnyville Town real estate, don't hesitate to get in touch with me today!